Don't Miss Final Sales From Topshop & J.Crew, & More! 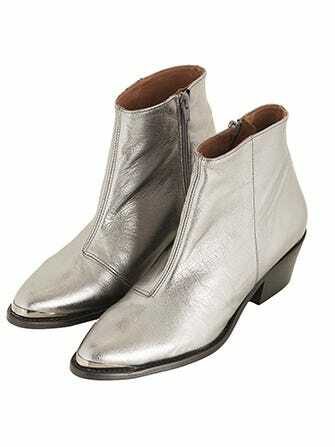 Topshop Angle Western Boots, $95 (originally $190), available at Topshop. 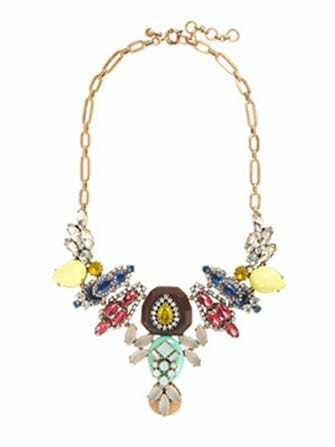 J.Crew Mixed Stones Necklace, $119.99 (originally $165), available at J.Crew. VPL Capulete Sweat Tux Blazer, $133.50 (originally $445), available at Goldyn. Coach Bleecker Mini Riley Carryall In Leather, $258, available at Coach. Toms Black Woven Women’s Correa Sandals, $59, available at Toms.